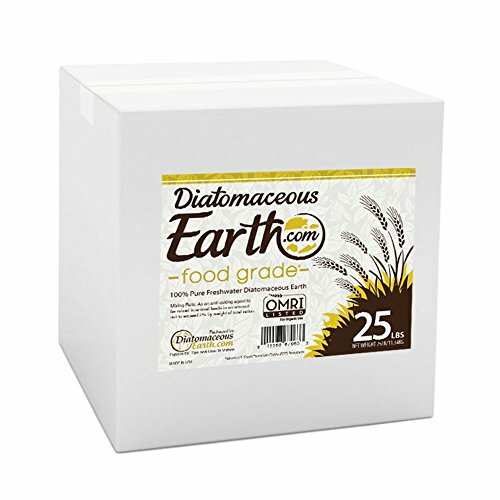 Diatomaceous earth is nothing but another pesticide which is not chemical and toxic. 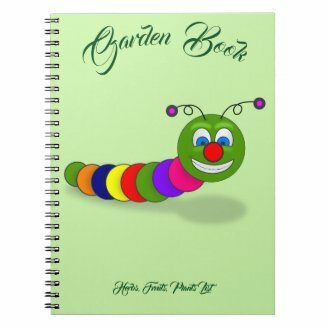 So how did it come to picture in home and gardening? Ancient fossilized algae provided by Earth’s ecosystem, it came into existence when microscopic organisms called diatoms died. These long dead creatures remain are skeletons that form DE. There are alarming rates of increased toxins in our life. Although as adults we are not prone to its dangers as the small children and poor plants, it helps to reduce the intake and usage of chemicals. Most of ocean life and plants either get contaminated or die due to extreme poisoning. The alternative to it is going organic, natural and using the wonderful Nature without creating many of the harmful by products. The first alarming warnings of increased toxicity in homes is due to too much usage of chemicals, pesticides and toxins. Adulteration in food and vegetables, chemicals in soap and cosmetics makes one think if there is any end to the increasing risks of preservatives and chemicals added in our daily usage of food and fertilizers. The first dose comes from food intake and others come with the products we use and from the polluted environment. And how do the skeletons play a role in controlling pests? The skeletons of diatoms aren’t made of what our bones consist of. They were made of substance called glass which is nothing but silicon dioxide. This glass may not be harmful to us, but it certainly is for insects which crawl on earth. The layer that cover insect’s insides is called cuticle, if they crawl along a line of diatomaceous powder, it gets chafed, depleting the moisture levels and ultimately resulting in death. This cuticle which is a thin external covering of the insect is its exoskeleton to which the muscles are attached, DE causes permanent damage to it. It gets rid of fleas, ticks, parasites and lice naturally. Is Diatomaceous Earth Good for Gardening? 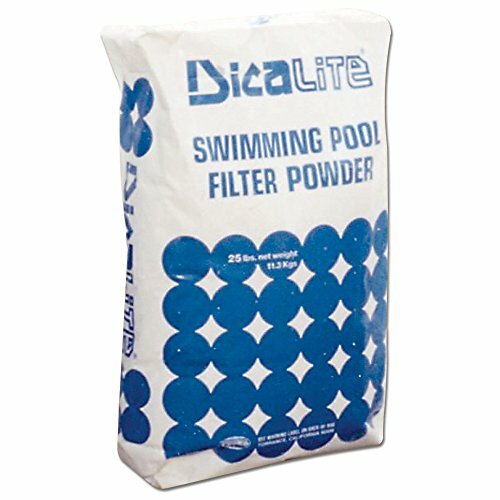 I first learnt about DE online while searching for a good fertilizer for my garden. 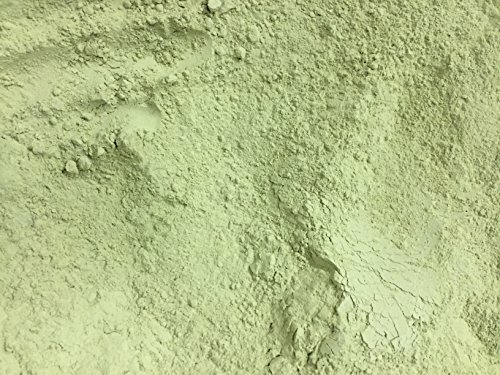 This earthy powder can be used to improve the soil health and amending porosity for clay soils. 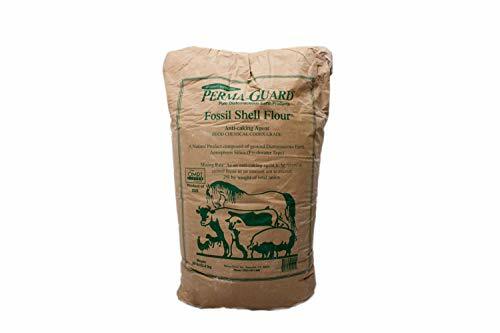 It is used in animal feed and as a deodorizer for manure. One can use DE for preventing infection to stored grains. In one incident Diatomaceous earth and activated bauxite were tested as granular absorbents for filtering gaseous alkali metal compounds. What’s more you can use DE to clean and polish old silver jewellery and copper vessels. It can be used to remove stink from your shoe cupboards. Use it to combat strong smells like pet litters and garbage cans. 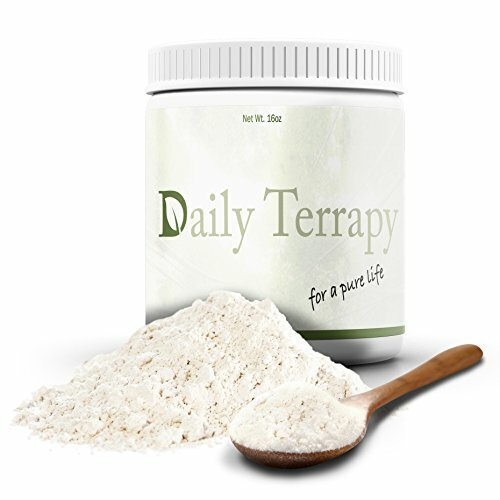 There isn’t any side effect of Diatomaceous earth until you inhale it. 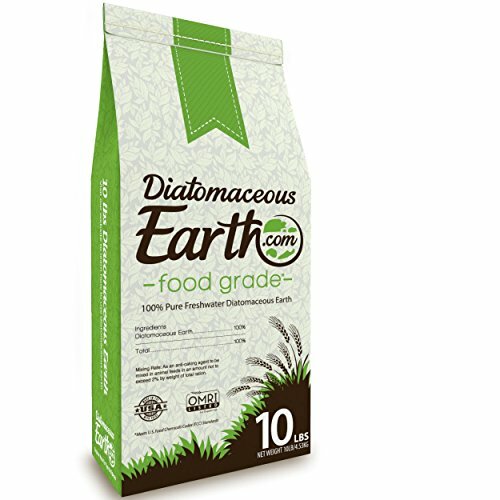 There is a food grade Diatomaceous Earth which can be ingested safely. It is a safe pesticide for homes, garden, birds, poultry, farms and grains. 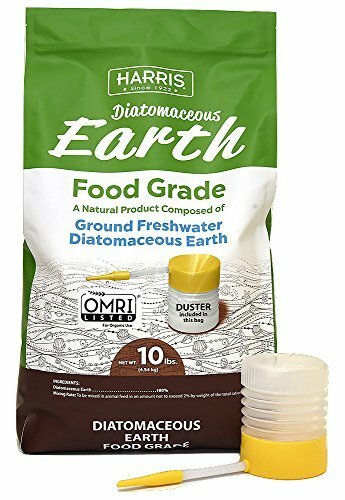 Have you used Diatomaceous Earth? What you have heard about marigold is correct. Carrot growers often plant it near to their carrot seedlings for its repellent effect on carrot root fly. I also use a natural pesticide based on pelargonic acid, which is derived from geranium plants. Blackspanielgallery - Garlic and Neem based pesiticides are good. I have also heard about marigold possibly driving out the harmful insects.Incidentally, I have planted marigolds in my garden. The bright flowers brings ambience and joy to the garden. Natural pesticides is always a good choice. You can also plant from the onion/garlic family and expect some insect repulsion. Or, add certain flowers to a vegetable garden. I believe marigolds produce a repellent effect on insects. The majestic Oak tree turns out to be among one of the many nationwide popular trees for many countries like the United States, Ireland and many European nations. 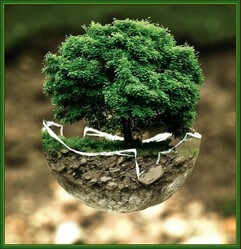 Giant steps towards industrialization are also giant steps towards threatening eco-system, green living and environment. Saving our amazing rainforest is the least we can do.